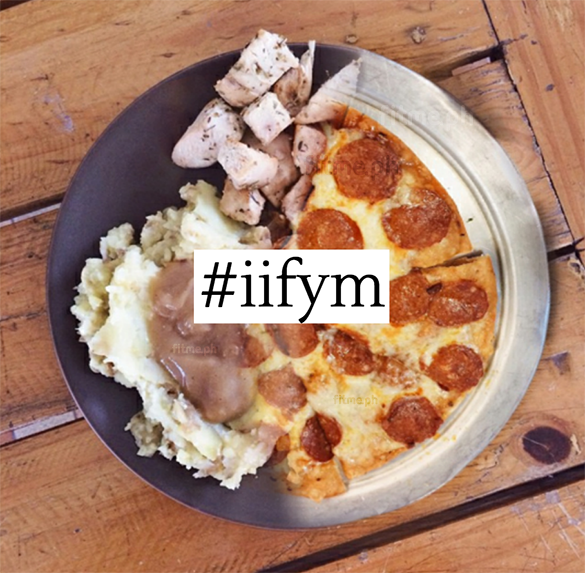 8 Things Only Gym Rats and Flexible Dieters Will Understand 1. When your chicken looks done but it’s still raw af on the inside. 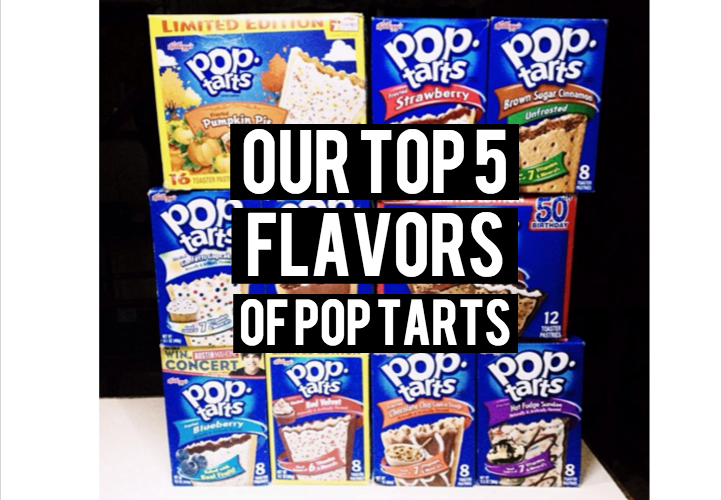 His and Hers: Our Top 5 Flavors of Pop Tarts! Want to Know Why You Fail at Dieting?